Here is a link to a video about the memorial to the Gulf War veterans. Vietnam Wall - THIS IS SOBERING! perhaps lost friends or family can look them up on this site. 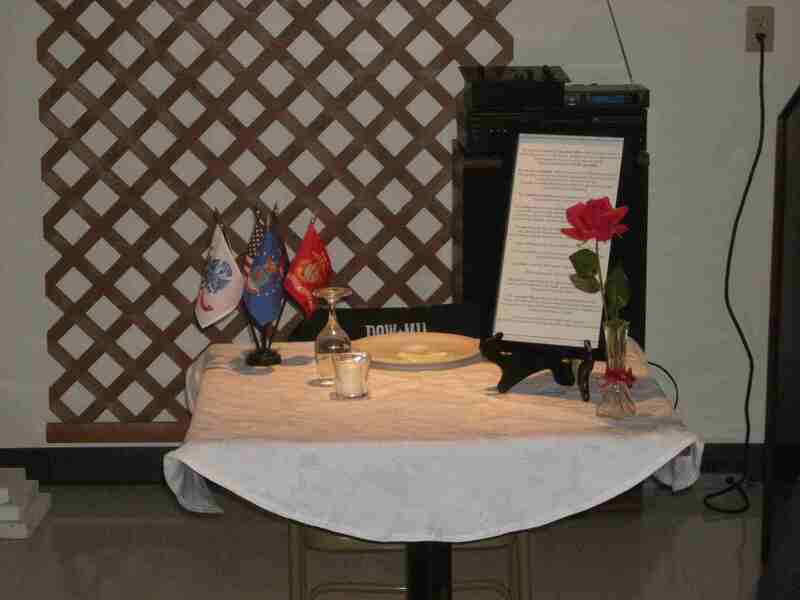 The following link will take you to the page on Donnie Lucas, a Centre Hall resident who was killed in the Vietnam war. Here is one that is back to the front page by request. Jim Hafer submitted this and it is still on page 4 of our From the Web section. Gary Way just found it again and asked for it to be reposted. This photo was sent in by Post member Ryan Terrizzi. He is the one in the gray T shirt. news it can be found at this link. There is a lot of good information here for the Legion Family. Approximately 30% of all patients in the US diagnosed with this lethal form of cancer served in the military at some point. However, this site, www.MesotheliomaSymptoms.com, is an excellent resource to learn about Asbestos in the military and the various treatment options for Mesothelioma. It is sponsored by a law office that represents Mesothelioma patients. An album of photos of Dean has been placed on our Facebook Page. Drop us a test message to get your email address on our new list. Please make a list of all the volunteers that gave their time in putting on your event. Post 779 will post the names of all volunteers on this website so we can recognize their effort! Facebook users can Click on the Like Button below to receive updates. they could get the ID card. Again, you have to be active duty, military retiree or 100% service connected medically retired in order to get the 10%. I know that some of our veterans are getting the 10% with their VA Medical ID card, but, again, I guess it depends on which cashier's line you get into. 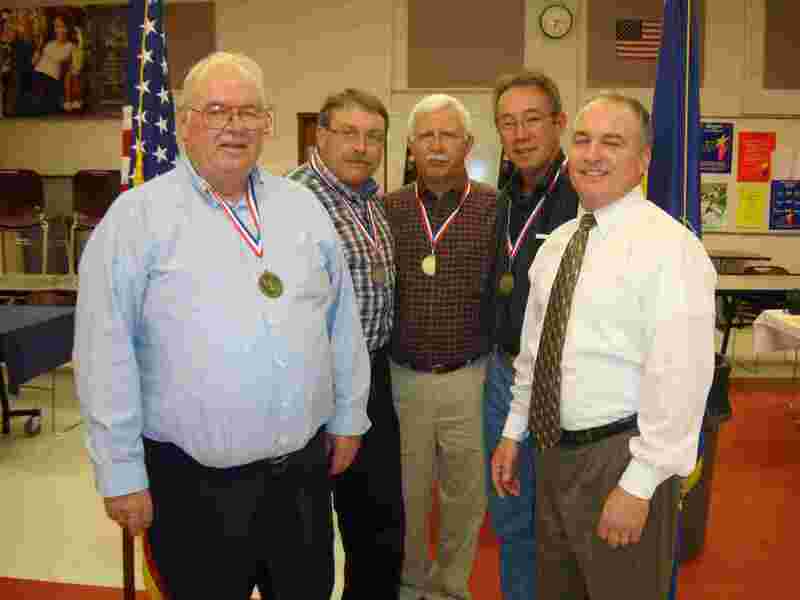 Nate Summers, Gary L. Way, Denny Royer, and Marshall Brooks pose with Representative Kerry Benninghoff after the ceremony. Vietnam War veterans were honored at a ceremony at the Bellefonte Area Middle School. State Representative Kerry Benninghoff presented certificates of appreciation and medals from the State House of Representatives to Vietnam War veterans from the 171st Legislative District. Also taking part in the ceremony was U.S. Representative Glenn Thompson. The keynote speaker was retired Army Major General Walter F. Pudlowski. Representative Benninghoff has been a strong supporter of Veteran's Interests. 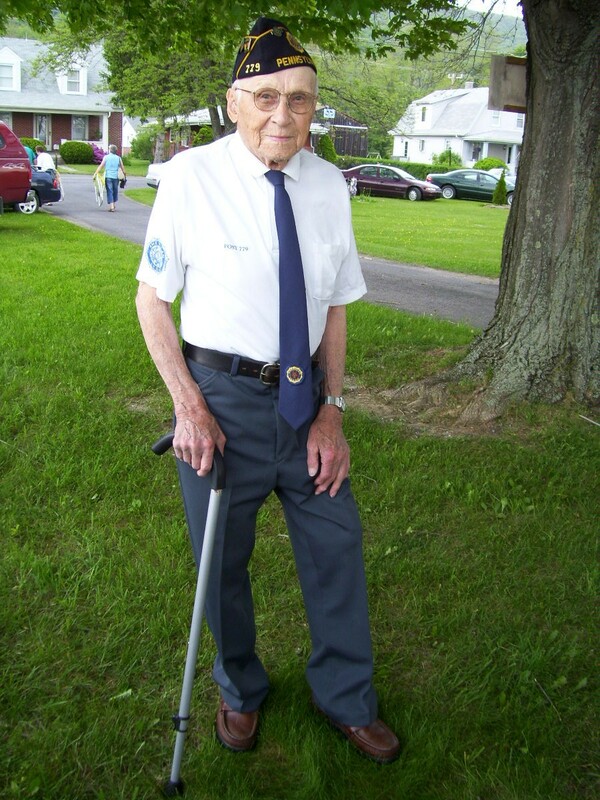 The Post has voted to pay the dues for all of our WWII veterans. If you are a WWII vet and receive a dues notice, just return it with the note WWII Vet and we will process your card. 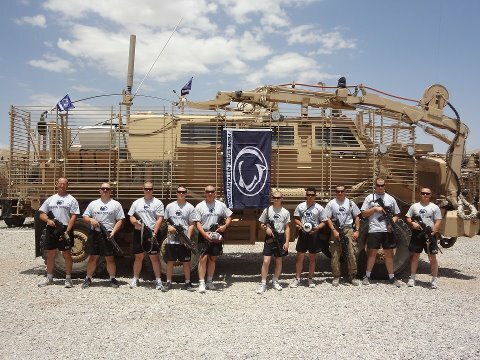 We also pay the dues for all 50 year members and all of our members who are on active duty. If you are in one of these groups, please return your dues notice with a note to the Post and we will take care of your membership. If you are interested in becoming a paid up for life member click here for more information and an application. These are the hero's that the Post honors with it's name. 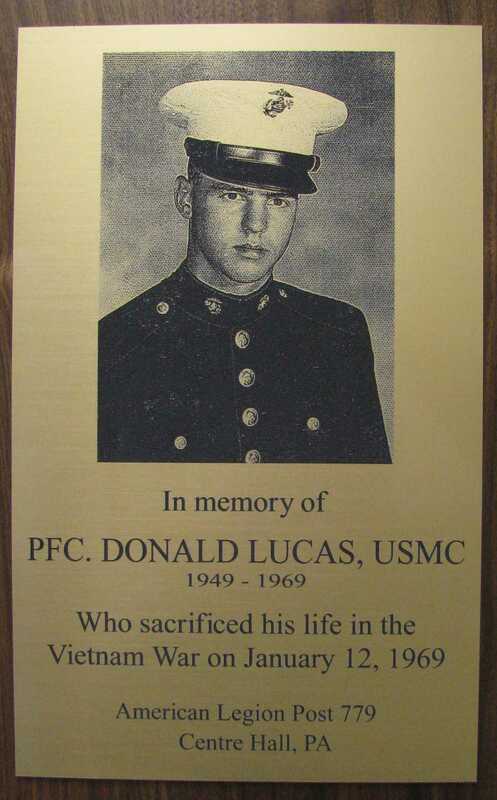 The Post erected a plaque and placed it in the entrance hall to our Post in the memory of Donald Lucas who was killed in the Vietnam War at age 20. Never forget the Americans who served with honor and those that paid the ultimate price for our freedom! We have added a paragraph on obtaining military discharge records in the E-newsletter and in the "GET RECORDS" sections of this website. Since our charter in 1946, The Smith-Pletcher American Legion Post has been welcoming VETERANS from all branches of our Armed Forces. Today, we continue to welcome all military personnel serving our country. Joining our Post enables you to continue serving your God, Country and Community Our mission is to implement the goals, aspirations, dreams, peace and blessings for our country, friends and families embodied in our preamble below. 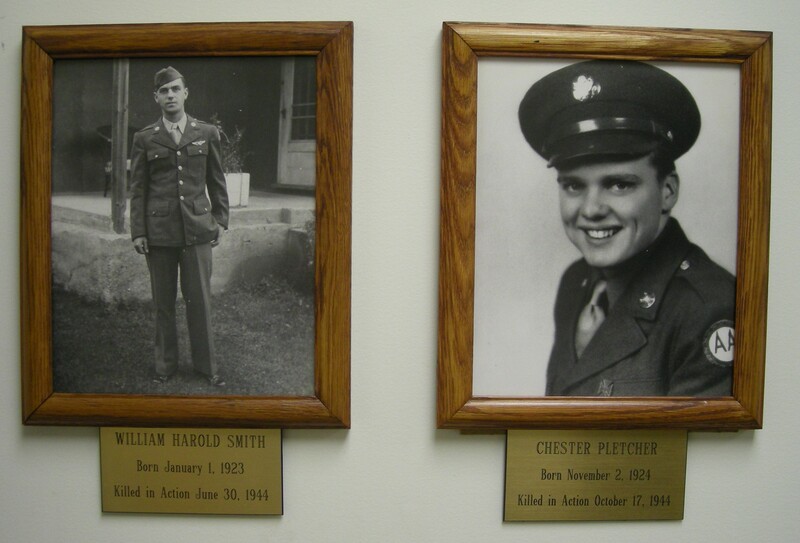 Smith-Pletcher American Legion Post 779 has three primary entities, the American Legion Members, The American Legion Auxiliary Members and the Sons of the American Legion Detachment Members.